Especially for a young and urban audience, the BMW X2City will be launched in Europe in a few days. 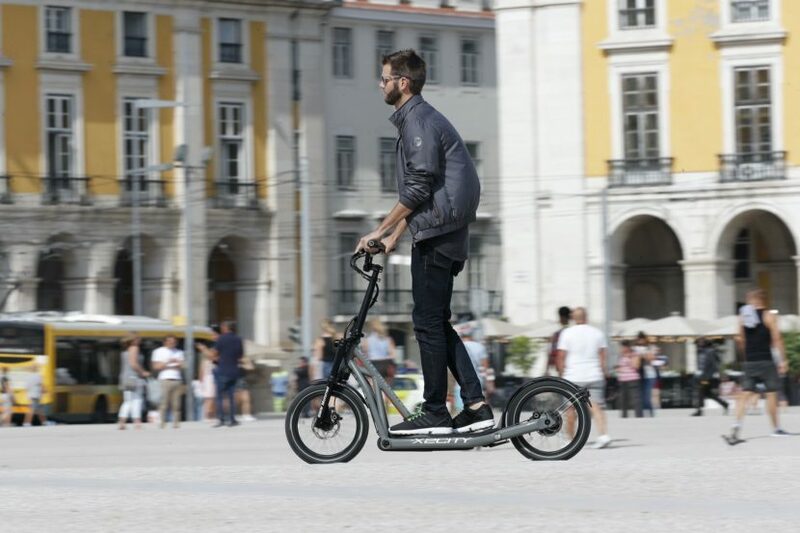 The E-Kick scooter from BMW Motorrad is the ideal companion for the city center and is often also suitable for a comfortable trip to work and back home. The electric scooter may also be used on bike paths with the minimum ride age set at 15, if the rider has a moped riding license. 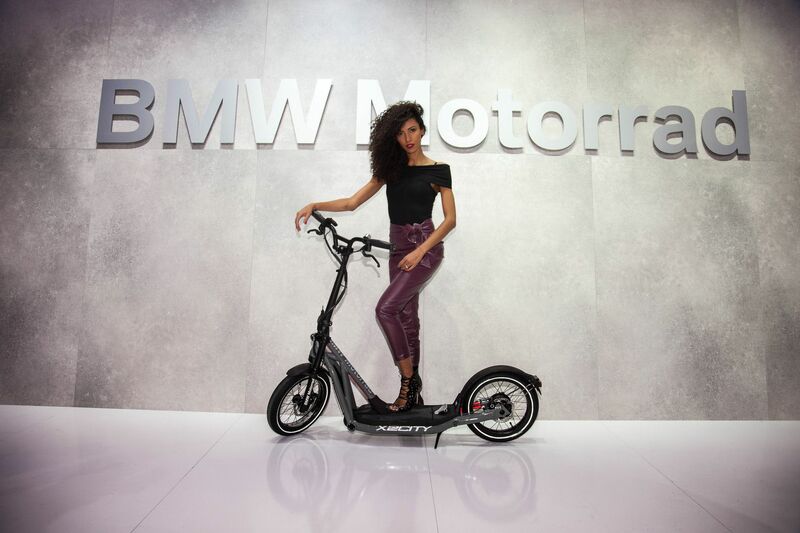 At the heart of the BMW X2City is a small electric motor that lets the scooter whiz through the city at speeds of up to 20 km/h. After the rider has accelerated the scooter to 6 km/h, he can further increase the speed with a pedal. In addition, he can choose on the handlebars the speeds 8, 12, 16, 18 and 20 km/ h.
The electric motor draws its power from a 408 Wh capacity lithium-ion battery integrated into the footboard. Depending on the riding style, practical distances between 20 and 30 kilometers can be achieved. The battery can be fully recharged to an ordinary household outlet within 2.5 hours. It can also be used while driving to power your smartphone and more, with the help of a USB port. You can customize the BMW X2City with the finishes in gray, blue, red or black. The sale of the E-Kick scooter begins on February 4 through the specialist dealers of the Kettler company. The price in Germany is 2,399 euros, the insurance of the first 2,000 vehicles is taken over by BMW Motorrad for one year.